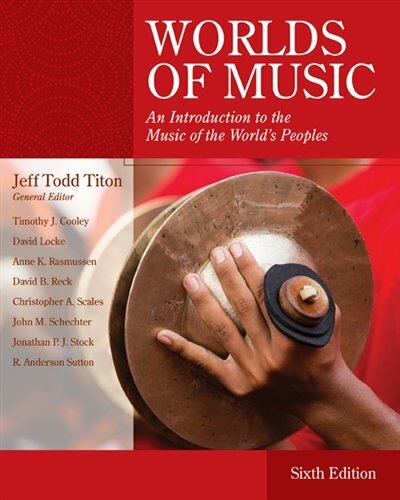 1133953905 -Open yourself to a world of music with bestselling WORLDS OF MUSIC, Sixth Edition. The text presents an in-depth exploration of the world’s music cultures, with a new chapter on Native American music. Based on the authors’ fieldwork and expertise, the text’s case study approach gives you a true sense of both the music and the culture that created it.